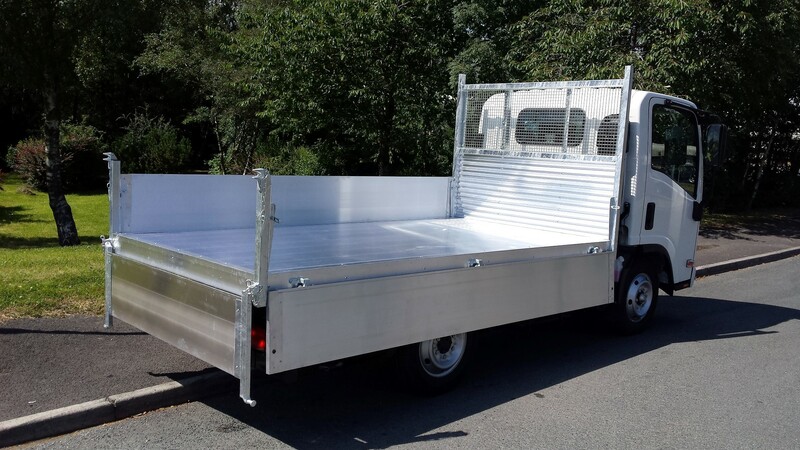 Dragon Fabrications is situated in Pengam in South Wales, we specialise in commercial vehicle body building. 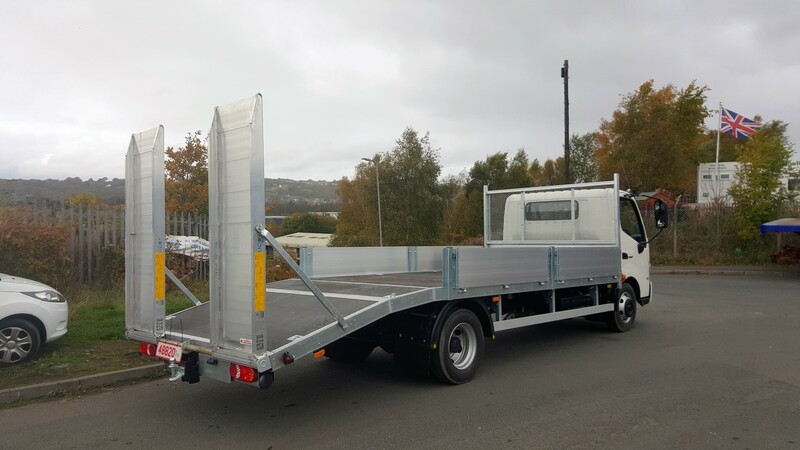 We have a highly skilled workforce with many years experience, capable of manufacturing any size body to suit any specification from 3.5 Tonne – 18 Tonne. Our fully equipped workshop enables us to produce a high standard of work & quick production. We only use reputable suppliers to provide us with quality materials. 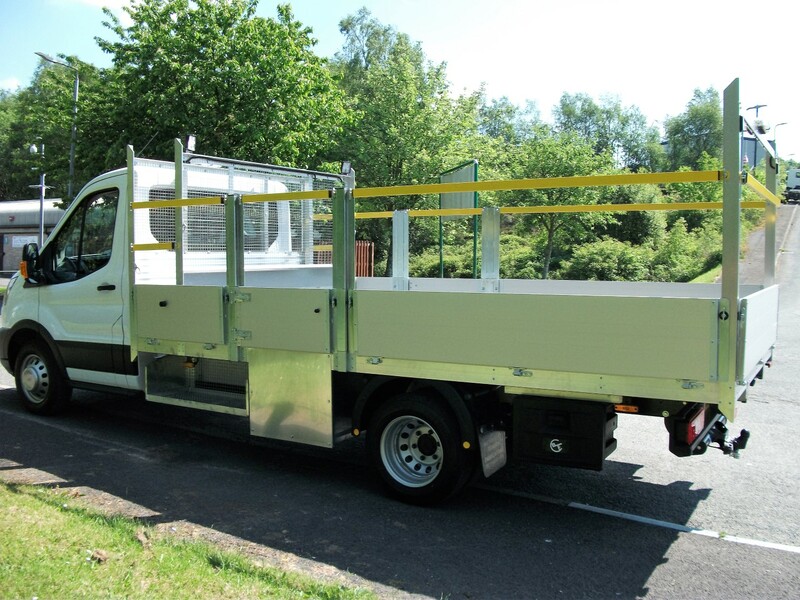 Also we have a paint shop allowing us to paint bodies and cabs to any specification.